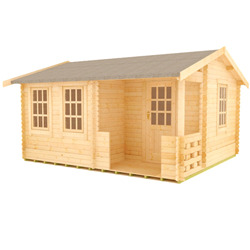 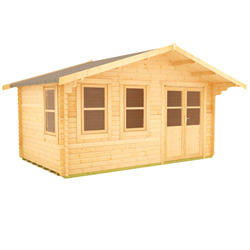 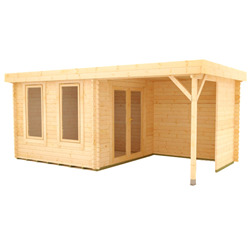 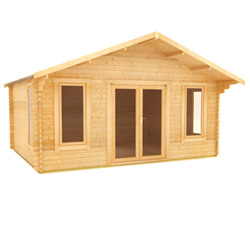 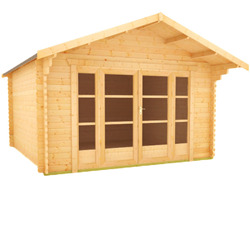 At 10x16, these log cabins are spacious and versatile without taking up too much room in your garden. 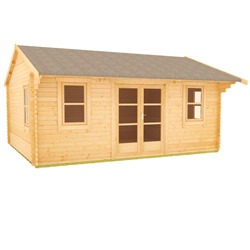 Tiger log cabins are manufactured from the highest quality timber with premium finishing touches for an attractively luxurious end product. 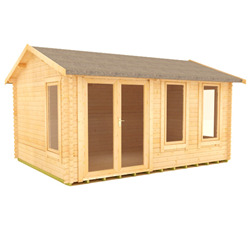 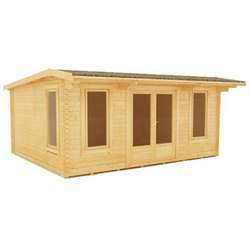 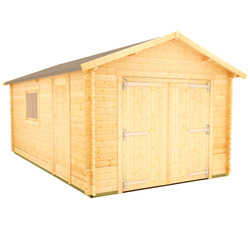 All of our garden buildings are delivered free to the majority of mainland Great Britain.